Making photopolymer plates is a magical process that can be used to print incredibly varied marks. Delicate tones are held in photographic images made with the intaglio method, and bold shapes can be achieved with slightly thicker relief plates. 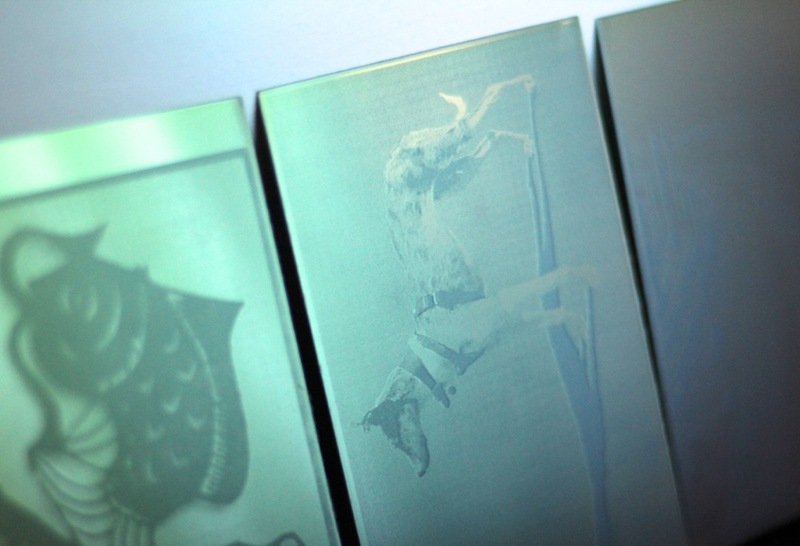 A layer of light sensitive polymer is used on a steel plate backing. Once exposed to strong light, the polymer changes chemically and hardens. Areas protected from the light stay soft and can be washed away. The process is environmentally friendly and when the sun is used as the light source, it is described as ‘solar plate’. Inking & wiping photopolymer etching plates in preparation for printing. 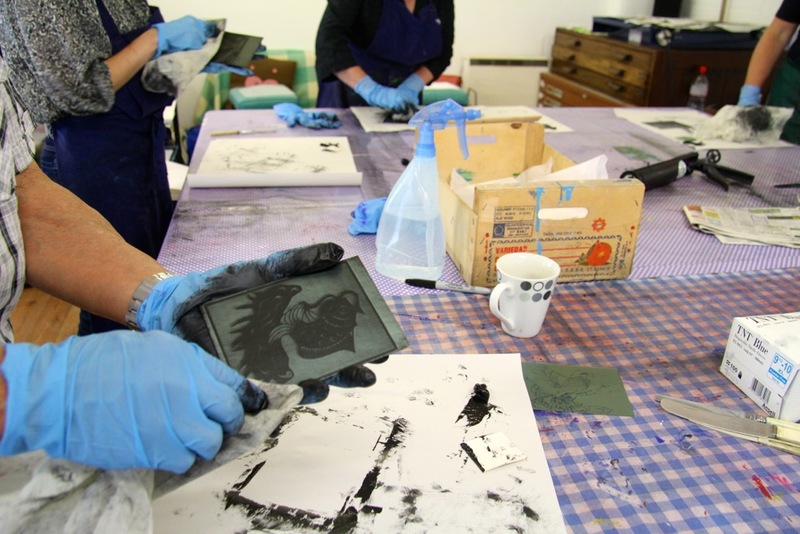 On this one day course led by Xtina Lamb, you can make an etching plate or a relief plate from your own photograph or design, and print it using a lovely vintage press. There is instruction on preparing artwork transparencies for the best results, making test strips, exposing and washing out the plates, inking up and wiping your plate, and working with different papers. In the morning we focus on plate making, with discussion on the types of image achievable, creation of hand drawn and painted positives for the relief plates, plus digital manipulation of photographs or drawings brought along for the intaglio plates. You’ll make a test strip to get the exposure timing just right for your artwork. After lunch your plate will have had a chance to harden under UV lights. You’ll push ink into the etched areas and wipe off your intaglio plate in preparation for printing, take a look at differences in papers and how they are prepared by soaking, and learn how to use the etching press safely to make prints. If you chose to make a relief plate, you’ll learn how to hand burnish, and use the book press and etching press to make prints from the raised surface of the plates. All materials are provided and no previous experience is necessary. 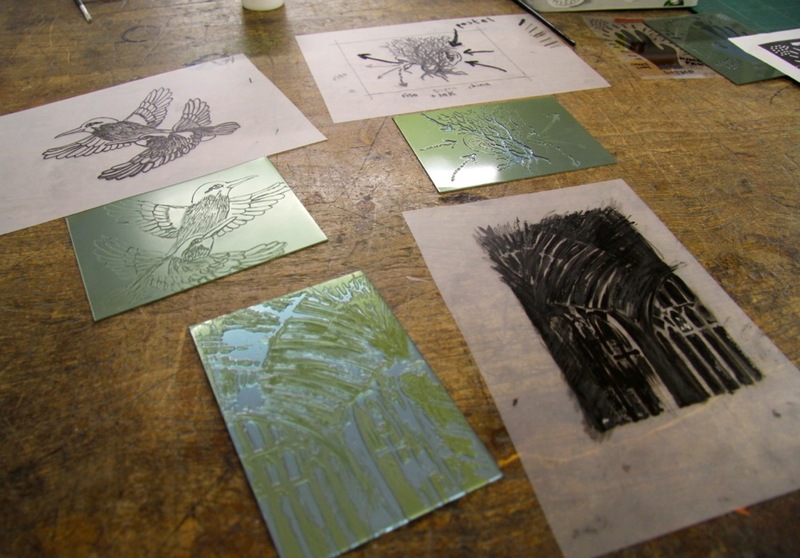 People who have taken this course can return to use our print studio during open access sessions. On booking you will be sent details of things it would be useful for you to bring. If you don’t have your own design to work with, you can pick something from the studio’s design library with hundreds of illustrated and vintage books to give you inspiration. 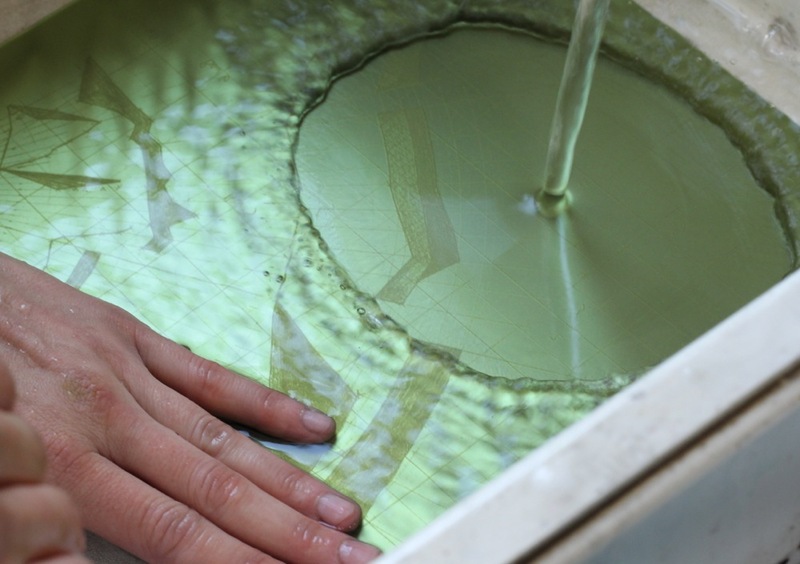 The photopolymer relief process requires you to hand-draw marks onto a transparency on the day. 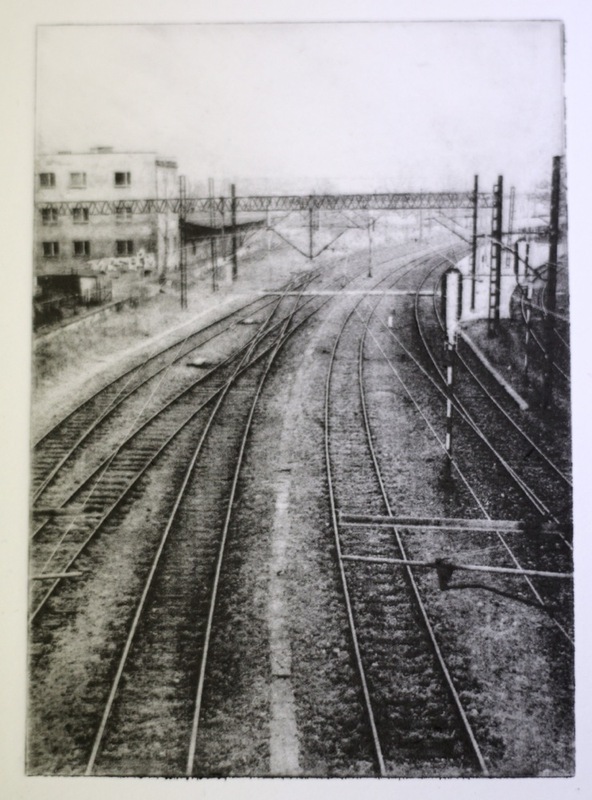 The etching plate will be made from a photograph or scanned image, this can be brought along, or you can choose something to work with from our library.